Edward Lesinko was admitted to the Kenyan bar as an Advocate in 2006. He chambered in the firm of Field Marsham & Co Advocates for one year between 2004 and 2005 where he trained in diverse areas of practice before joining J.N. Pareno & Co upon admission. 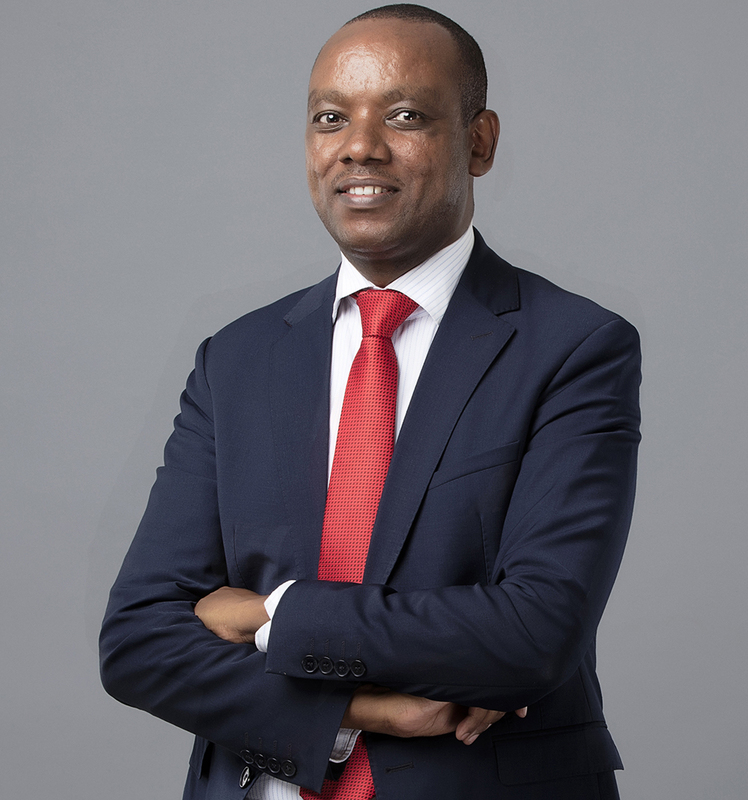 He served in the latter firm until October 2008 when he co-founded Lesinko Njoroge Advocates. He holds an LLB Degree from University of Nairobi. Mr Lesinko advises on a large spectrum of issues relating to real estate including acquisition and sale, leasing, sub-division, change of user, obtaining relative governmental approvals, environmental impact assessments, tax issues and so forth. He also advises clients on regulatory and compliance issues relating to the setting up of business entities, incorporation of companies, trust corporations and foundations, non-governmental organisations, co-operative societies, joint ventures, amongst others. Offering legal and tax advisory to numerous clients on regulatory and compliance issues relating to setting up of trust corporations, foundations, companies and other wealth preservation vehicles. Acting for Equity Bank, the largest Bank in East Africa Region by customer numbers and for Jamii Bora Bank, in retail and corporate lending segments where the firm handles on an ongoing basis, transactional work related to due diligence, preparation, stamping, registration and perfection of bank securities involving both moveable and immovable properties. Representing the County Government of Kajiado in judicial review proceedings instituted at the High Court of Kenya by a hazardous waste management and handling company contesting the legality and lawfulness of notices requiring certain actions to be taken by it for purposes of safeguarding environment integrity and standards under the Environment and Management Co-ordination Act. Advising a Pension Fund in Nairobi in acquisition of land where the Firm undertook due diligence, negotiated the terms of sale and dealt with the tax aspects arising from the purchase.